It’s time for Round 3 of our Pirate101 Birth-O-Ween Celebration!! We have 3 codes for our Second Prize Package. 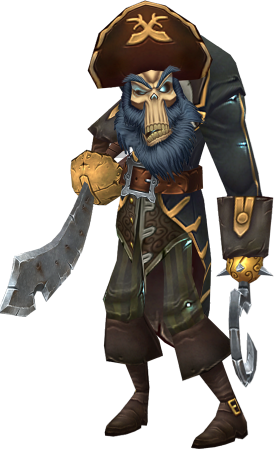 Enter to win a code that will provide you with your very own Captain Blood’s Hook and 5,000 Crowns! Tonight’s Trivia question isn’t hard if you know the game. This entry was posted on October 18, 2013, in News and tagged away, celebration, codes, contest, game, give, giveaway, pirate, Pirate101, prize. Bookmark the permalink.